Chinese phone maker Vivo has launched a smartphone called Vivo Y3 to their Yseries portfolio.The handset has 3D micro arc design with very slim body but not slippery. The Vivo Y3 smartphone comes with Starry Night Color and Daisy Red color. Another thing is that the phone does not have a fingerprint print scanner but it has face recognition facility to unlock it. 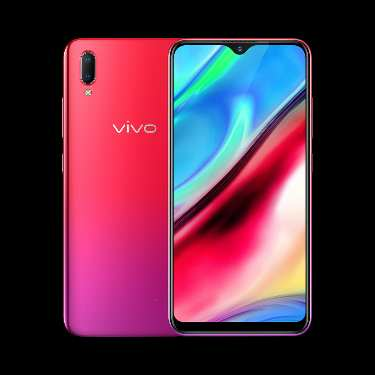 The Vivo Y3 comes equipped with a 6.2-inch screen with HD + resolution display, and has an eye-catching water drop notch at the top of its19: 9 aspect ratio screen.Vivo Y3s power is prduced from Snapdragon 439 Octacore processor and Adreno 505 GPU. 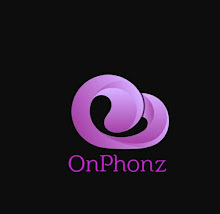 Its CPU is mated with 4GB RAM and 64GB onboard storage.It also supports external sd card to expand storage if needed. For optics,it has 13MP + 2MP duel camera set on its rear panel. Its main 13MP sensor features f/2.2 aperture while its secondary 2MP sensor has f/2.4 aperture. There is also is a 8MP camera with f / 2.0 aperture in front. foe selfies. The dual-SIM support Vivo Y3 is running on Jovi OS, which is based on Android 8 Oreo.It is fueled with a huge 4030 mAh battery.In terms of connectivity it has 4G VoLTE, GPS, WIFI, Wifi hotspot, Bluetooth, micro USB and 3.5mm audio jcak.The Vivo Y3 houses standard sensors such as proximity sensor, light sensor, gyroscope etc. The Vivo Y3 has measured as 155.11 mm long and 75.09mm Width is 8.25mm thickness. 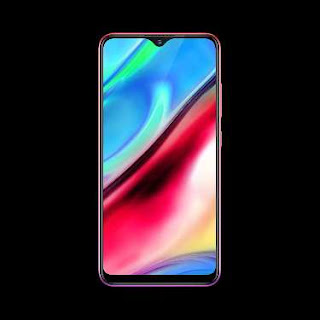 The Vivo Y3 is now available only in China, where the price is around $ 215.But is not clear whether the sale will be available in other countries including India.